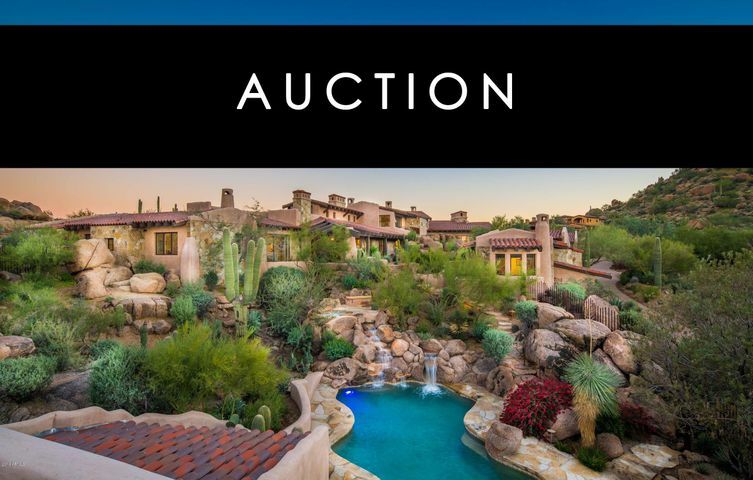 AUCTION: Nestled amidst spectacular pink-hued sunsets and unparalleled mountain views is 27341 North 102nd Street, a stunning compound on 3.6 acres. 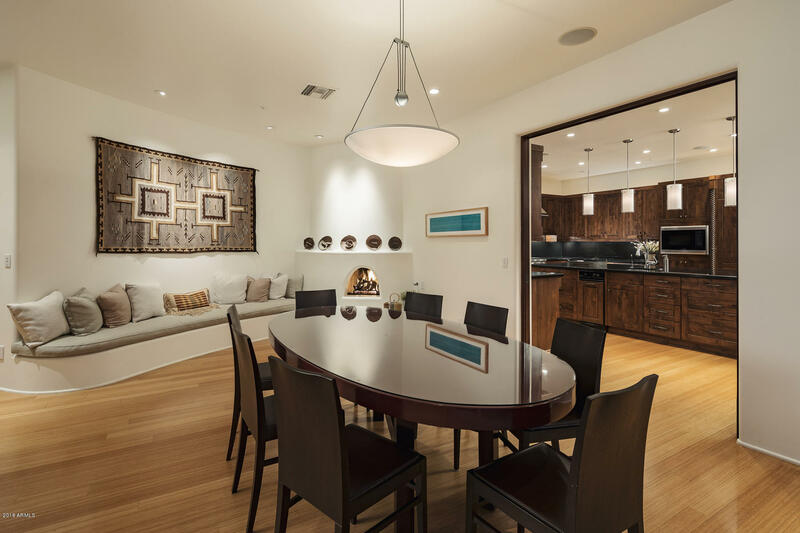 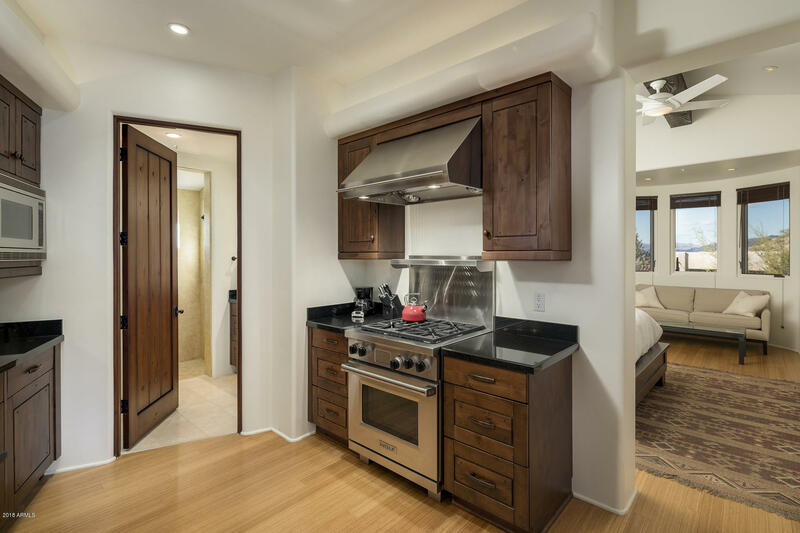 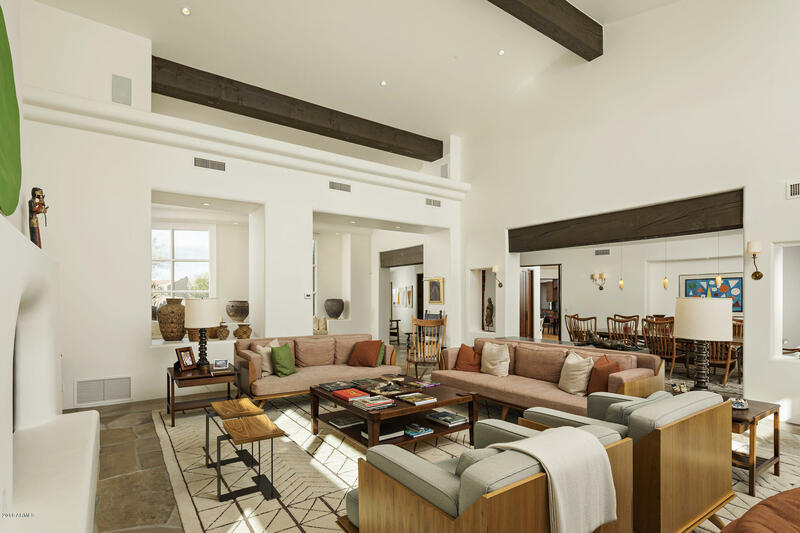 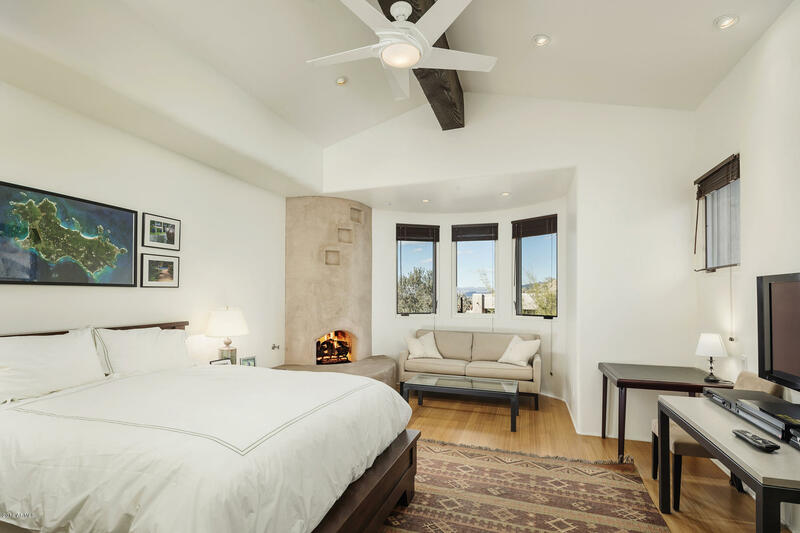 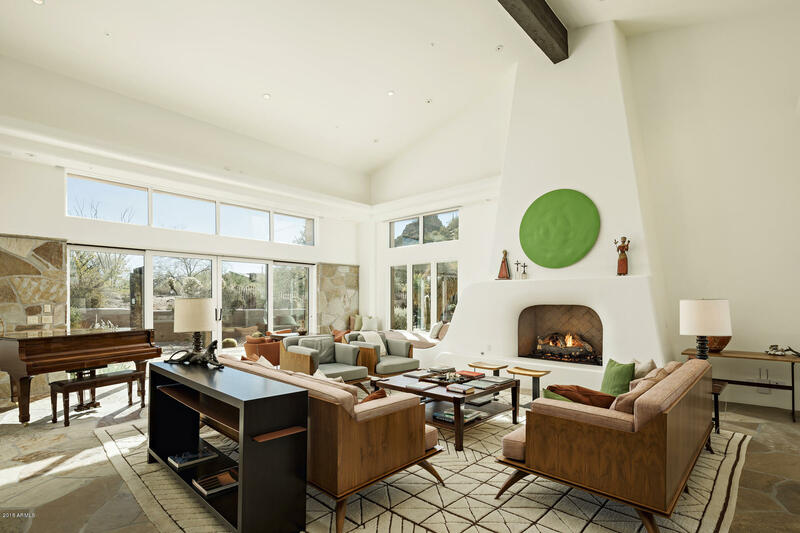 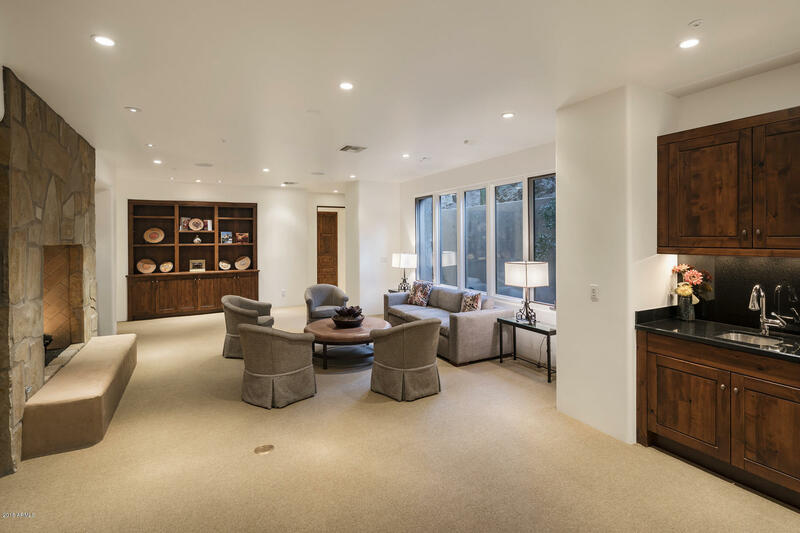 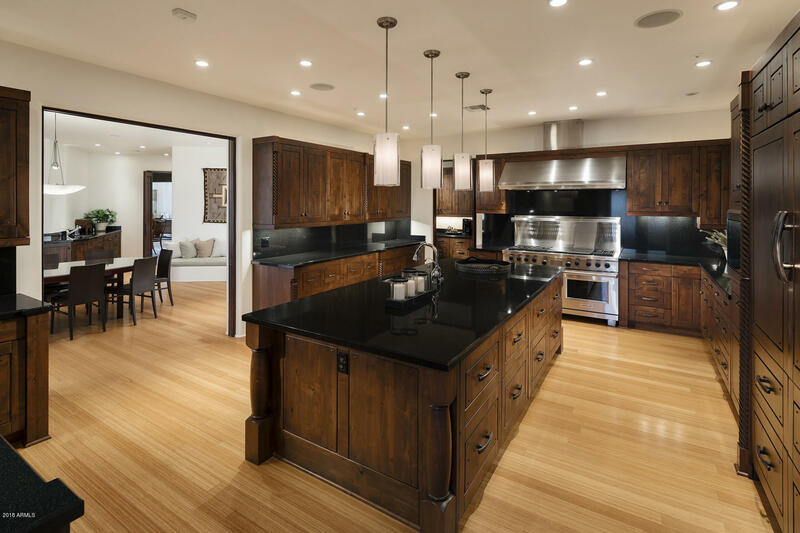 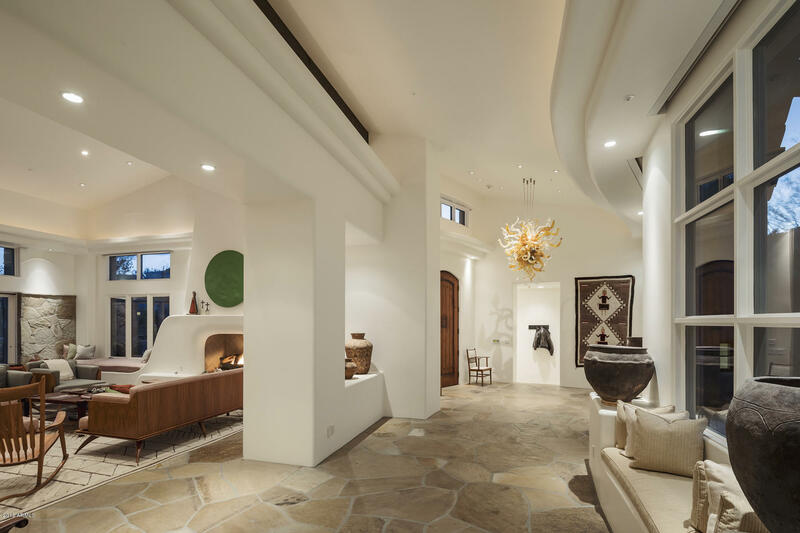 A traditional adobe exterior reveals a light-filled, open-plan contemporary interior. 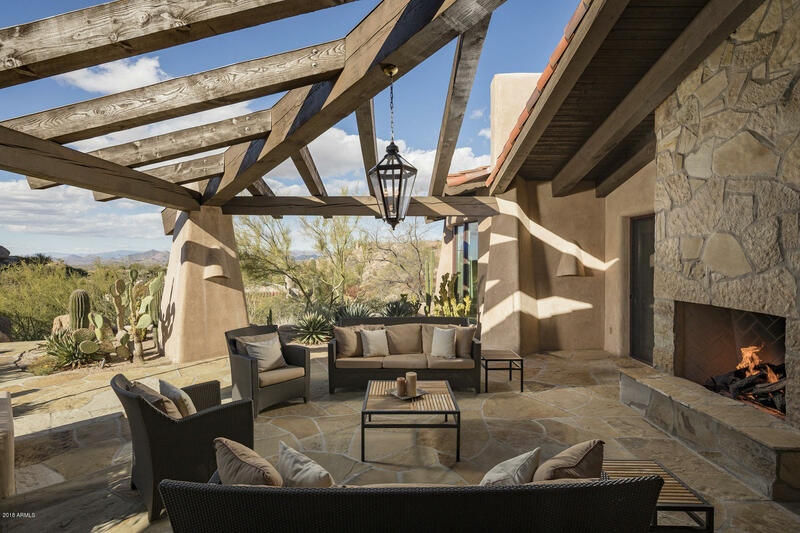 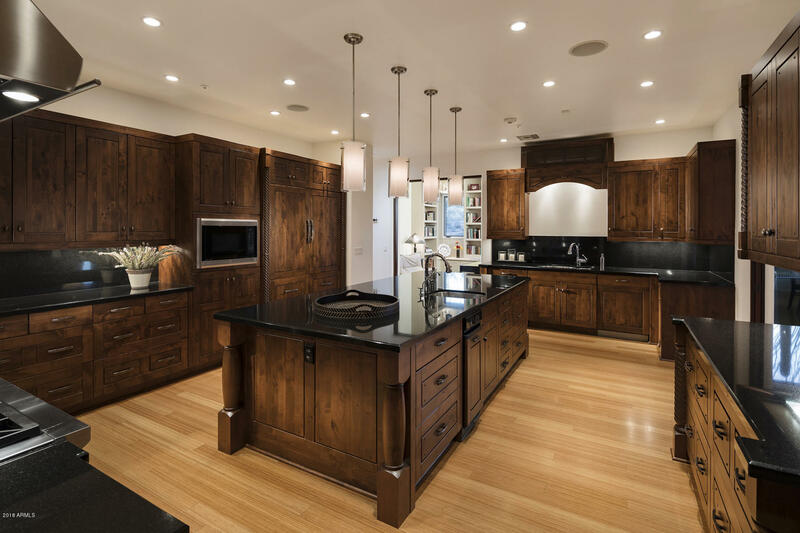 Soaring ceilings, skylights, rough-hewn wood, and stone are flawless complements to the beauty of your natural surroundings. 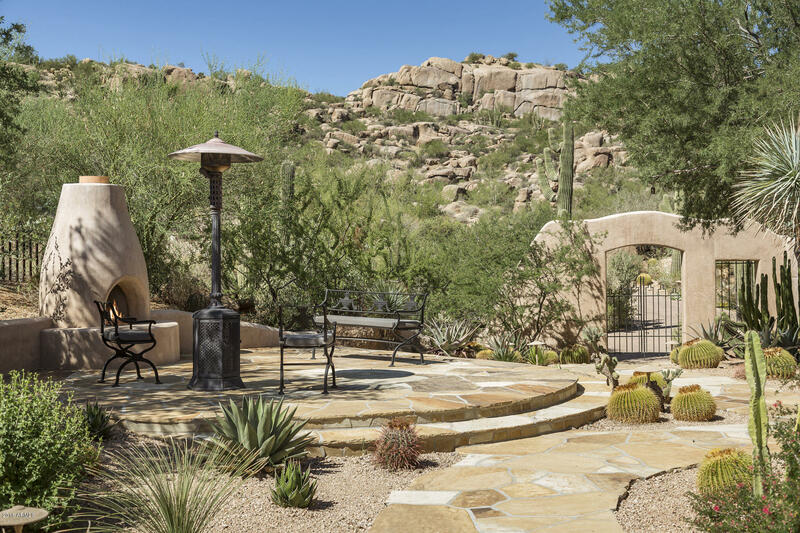 Swim, hike, stargaze, or enjoy casual meals in your choice of incredible outdoor living spaces. 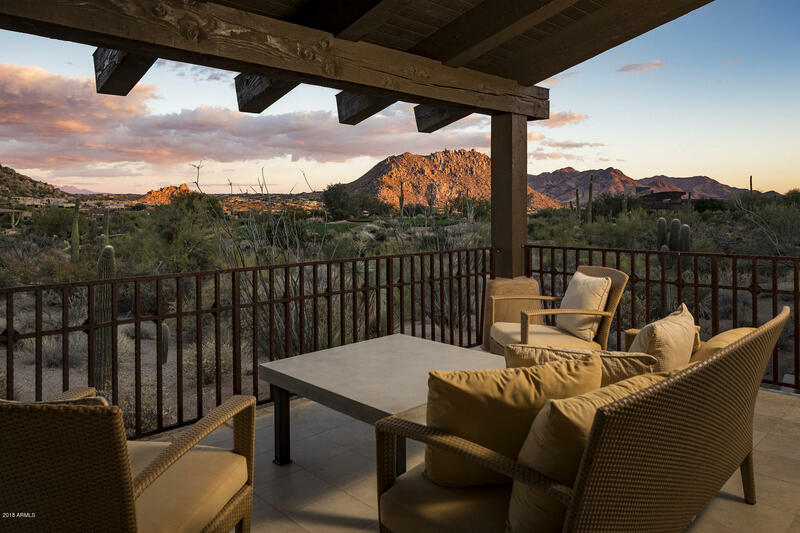 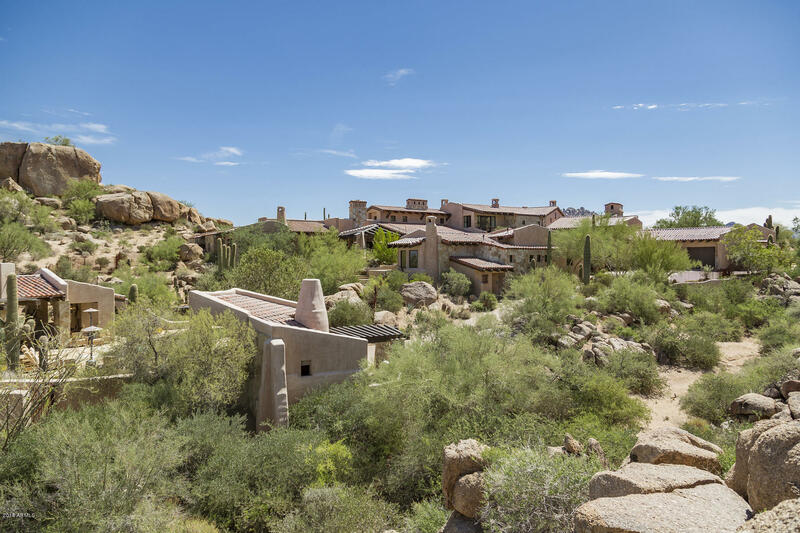 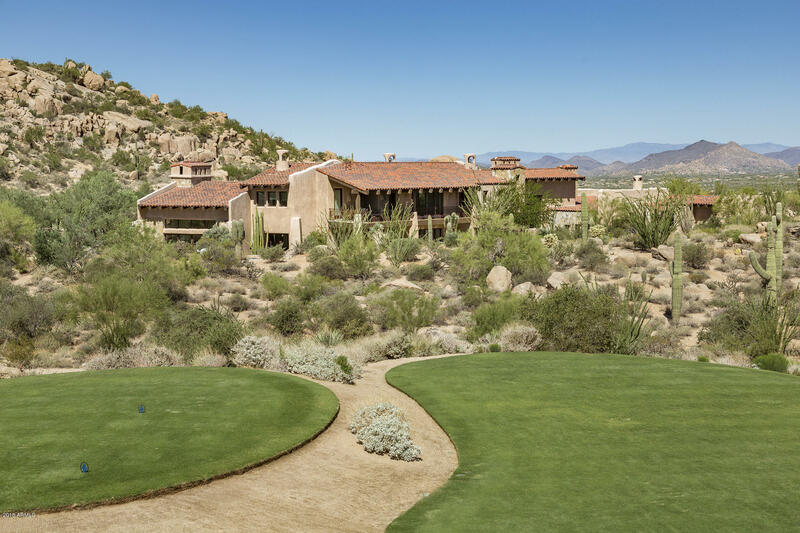 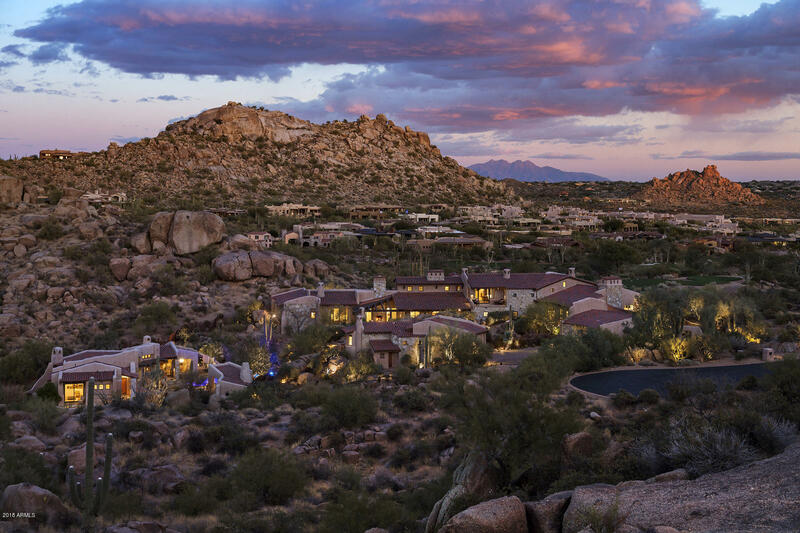 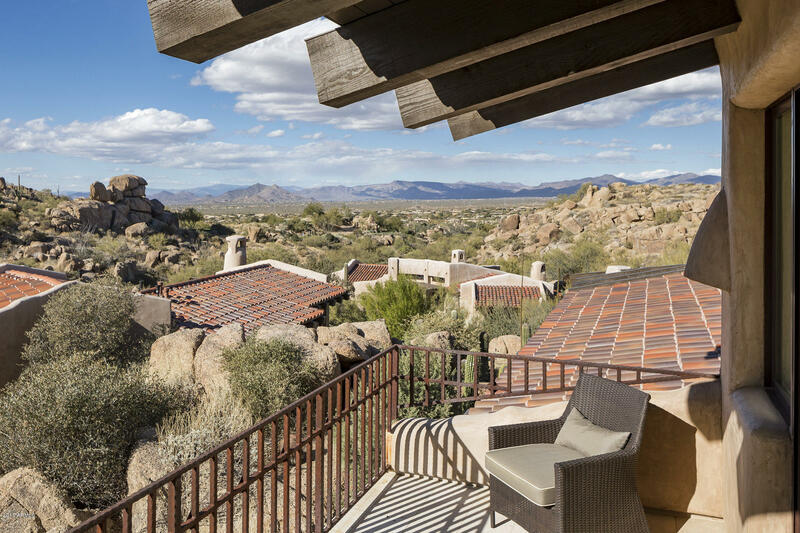 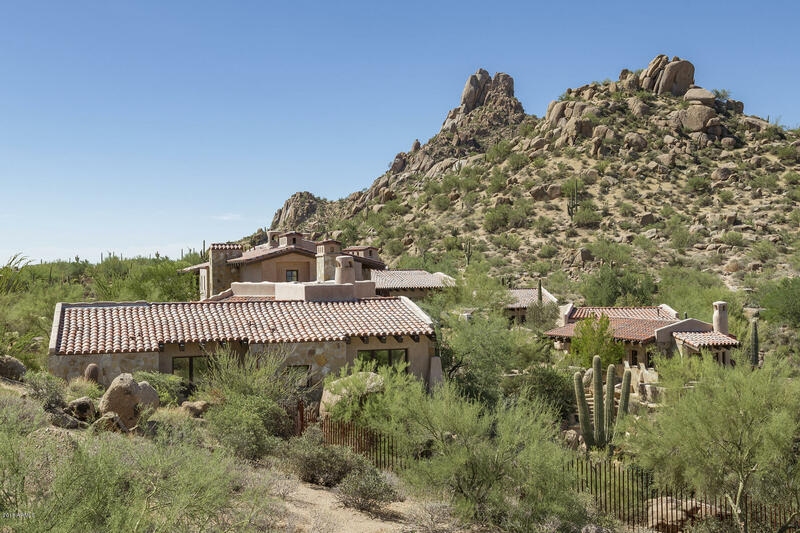 This multi-structure Southwestern oasis will host your family or large-groups for memorable getaways for years to come and is destined to be a beloved retreat.